in any other place where YOU sent it yourself, obviously. that is as technically true as it is half misleading, half irrelevant. 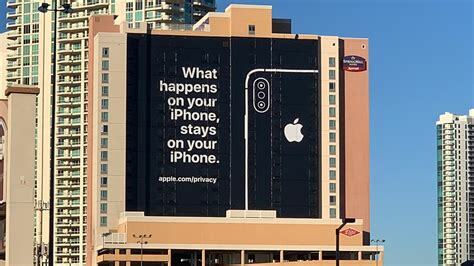 Apple may respect your privacy as no other corporation. It doesn’t matter. The truth is that whatever happens in your iPhone also stays in the central databases of whatever data-harvesting-based organization whose apps you are running right now in your iPhone (or Android phone, of course). From this point of view, which is the one that matters the most from multiple points of view, it doesn’t make any difference whether your smartphone runs iOS or Android: if you use apps like those by Amazon, Facebook or Instagram, Gmail, Google Maps.. you will continue to send to some for-profit organization more information about you than you yourself (and your “friends” too! ever knew. Ditto for instant messaging, of course. WhatsApp and any other system so idiotic to demand you a) use your phone number as user account and b) are unbelievably rude to all your contacts leak much more about you and your contacts than you realize, by design. You can’t get around this: whatever happens on your smartphone stays wherever you let it go.